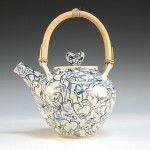 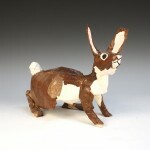 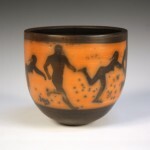 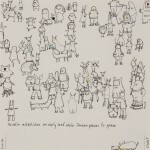 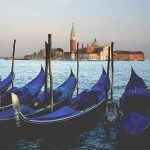 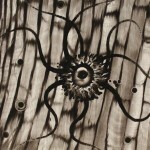 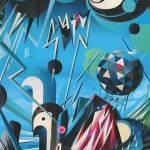 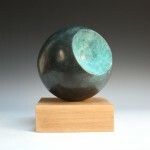 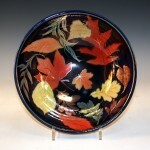 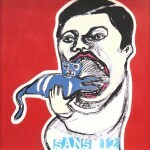 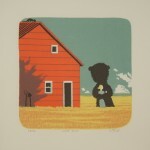 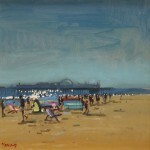 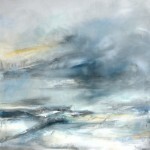 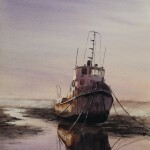 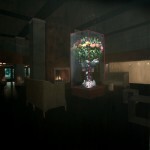 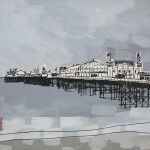 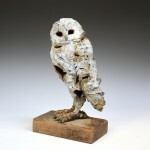 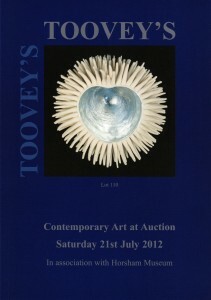 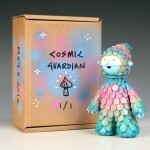 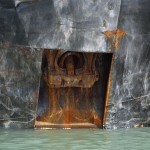 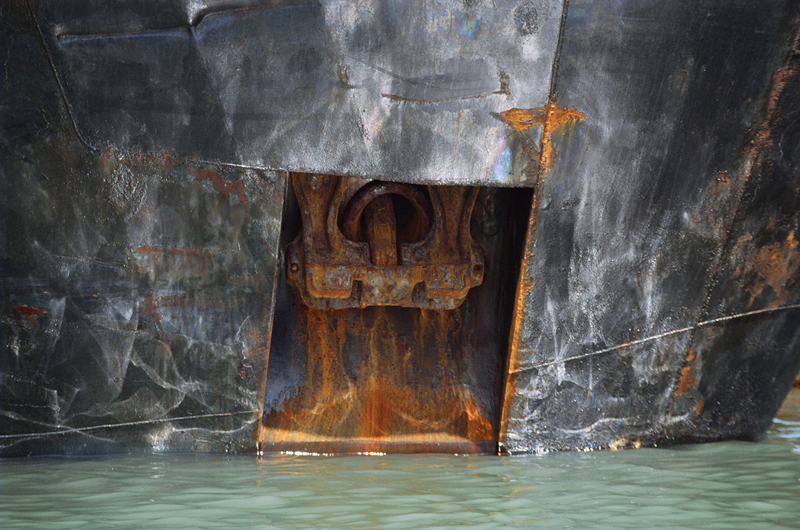 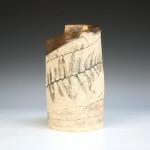 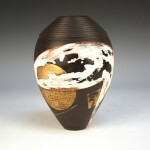 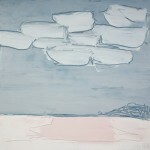 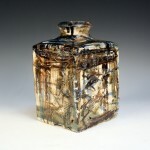 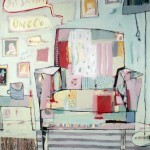 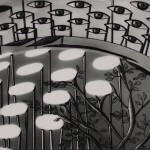 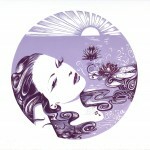 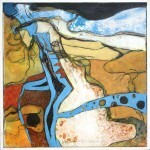 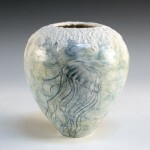 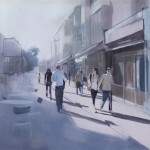 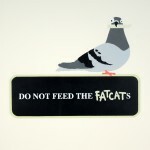 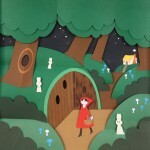 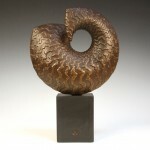 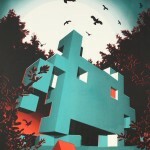 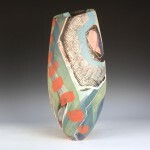 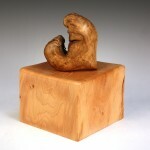 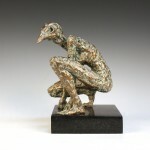 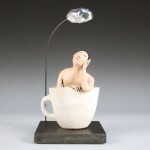 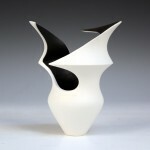 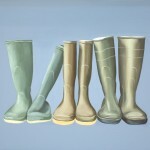 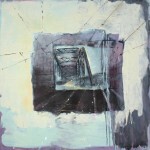 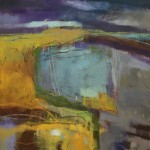 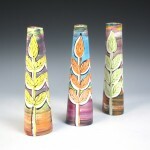 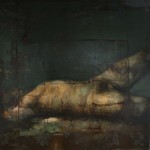 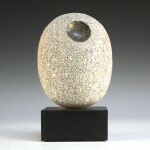 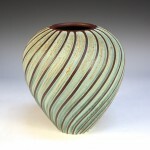 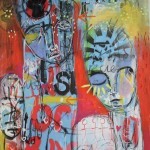 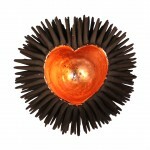 Toovey’s are pleased to announce their sixth Contemporary Art Auction on Saturday 21st July 2012 at 6pm. 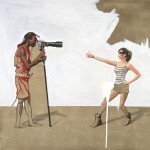 50 emerging and established artists have been selected, offering a total of 150 works at the sale. 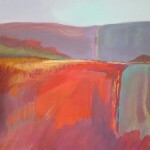 The majority of the entries will be exhibited from 1st June to 7th July at Horsham Museum & Art Gallery in their exhibition Off The Wall. 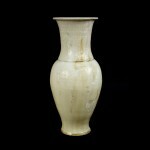 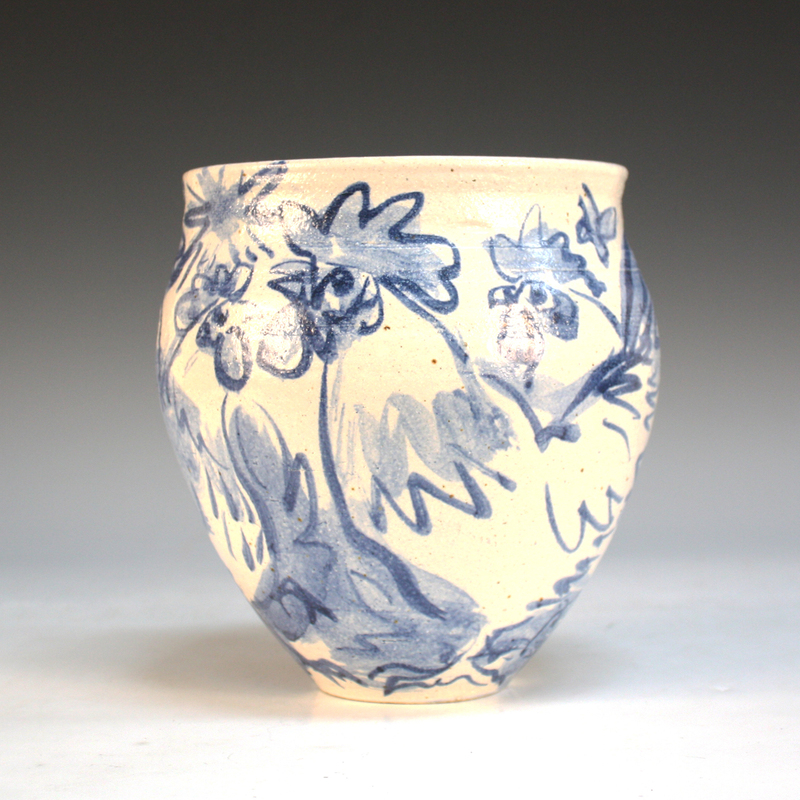 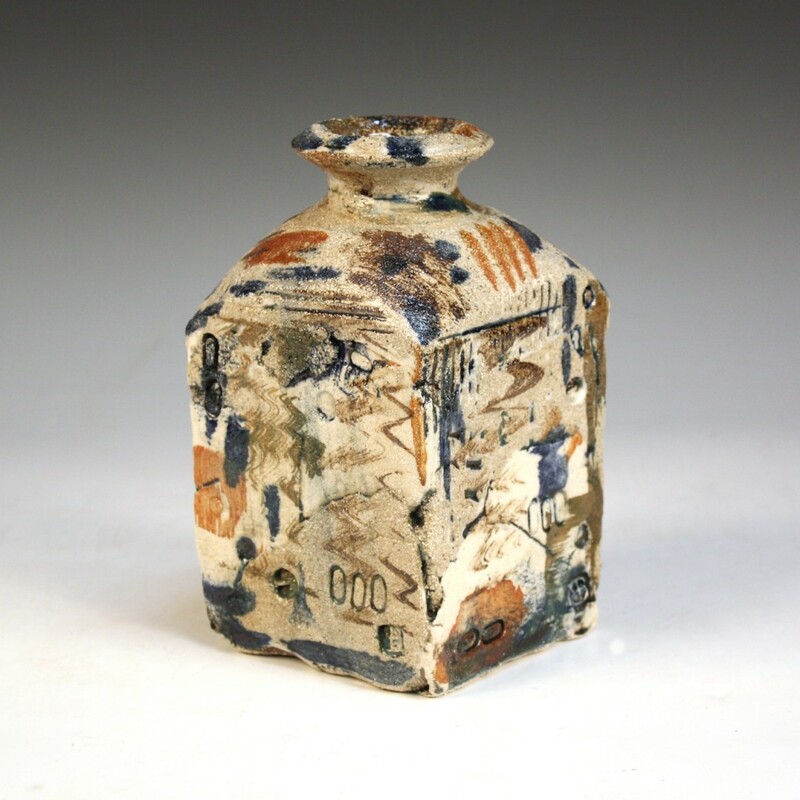 Prior to their auction at their Spring Gardens salerooms near Washington, West Sussex, all works of art will be on view on Friday 20th July from 12noon to 5pm, and on Saturday 21st July from 3pm until the start of the sale at 6pm. The fully-illustrated catalogue will be available soon (£6 at our salerooms, £8 by post) with more information on each artist.